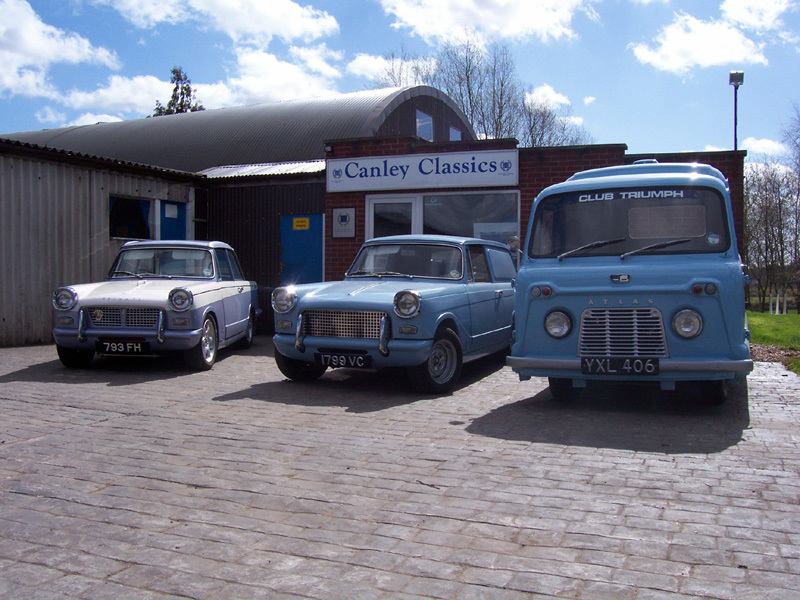 Canley Classics started life in the mid 1980s based in a unit on an industrial estate in Nuneaton. 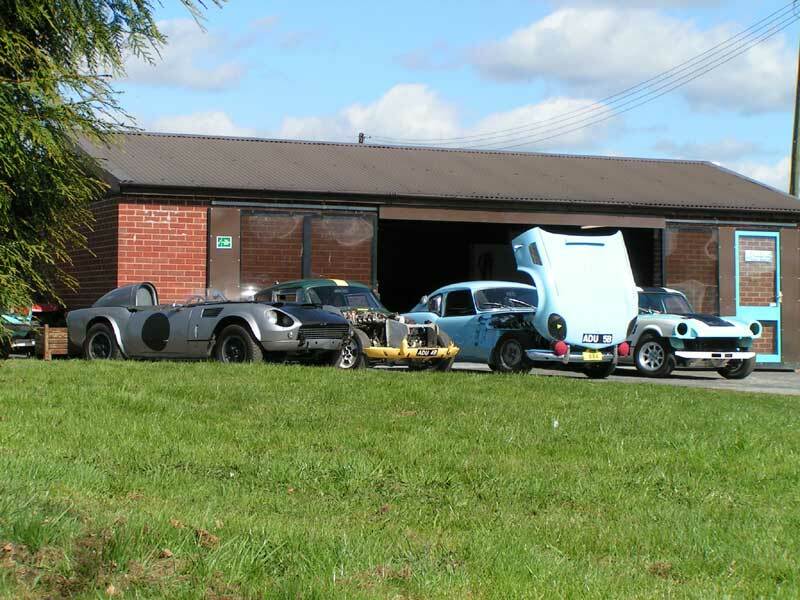 In the early days Canley Classics concentrated on the restoration of a broad range of Triumph models, including 6 cylinder TR's, Stags, 2000-2.5 Saloons etc. In the late 1990's Canley Classics acquired the former John Kipping Triumph Spares. These days we are predominantly an internet based trade, and retail mail order parts specialist.